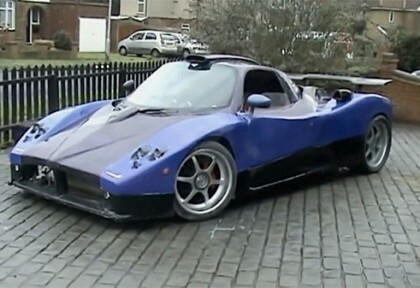 A British car enthusiast, Nick Truman has reportedly turned a Ford Granada into Pagani Zonda. This home project cost him around $23,000, lots of time, effort and the tip of his index finger. Nick bought a 1990 Ford Granada for just $150 and tested it with four different engines, with the last being a twin-turbo Audi V8 that cost him $365. Before this, he inserted a Jaguar V12 worth of $365, which died due to overheating. Nick started the project with an estimated budget of $5,000, but the overheads escalated way beyond it. Honda is planning to take a futuristic leap with new technologies and innovations that will change the automotive industry forever and therefore decided to unveil their latest FCV Concept vehicle. 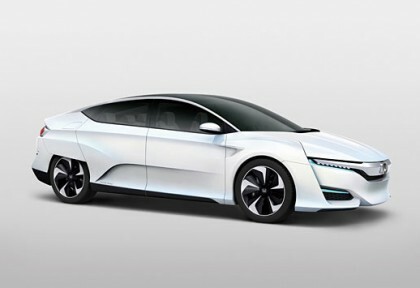 Honda mentioned that the new fuel cell vehicle is the latest that they have in offering and will allow them to think of futuristic cars and the new concept model will go on sale in March 2016. 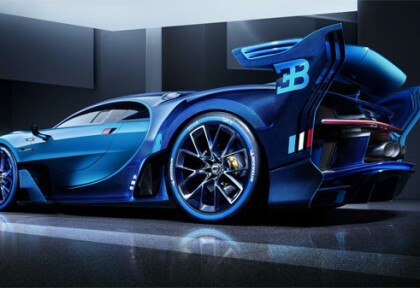 The car will be initially launched in Japan and thereafter in USA and Europe. Honda also announced their new Honda Power Exporter Concept which is a concept model for an external power feeding device that enables AC power output from the fuel cell vehicle with maximum output of 9 kW. In order to design an open top supercar, a lot of details need to be considered. 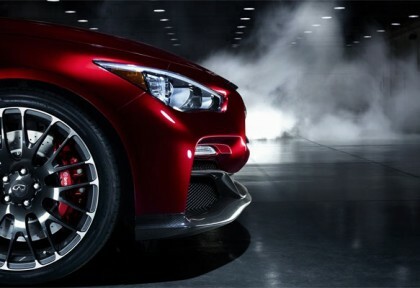 For one, you need to acknowledge how much additional weight will be necessary to beef up the cars rigidity at top speeds. 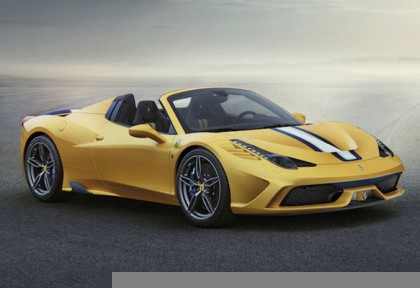 With the Ferrari 458 Speciale A, only about 110 pounds in additional materials have been added to enable its newfound freedom. 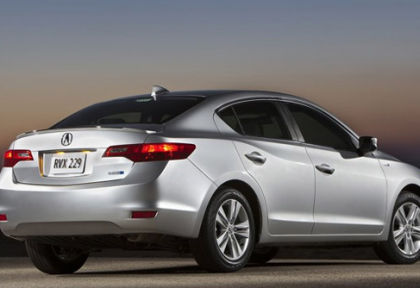 Acura has decided to come up with better options for the consumers and therefore they are introducing two new powertrain options with the 2015 Acura ILX. Acura has announced that the MSRP will be starting at $27,050 and the sedan will be available in four grade levels that have the same level of refinement, quality and sporty performance. In the segment of Pickup Trucks, the General Motor’s Silverado does not need any introduction because it has served the market since 1999. The full size truck never disappointed its owner because the engineering team of this pickup truck is investing their every single moment in the improvement of this vehicle to insure a durable, tough and performance oriented pickup truck to its customers. 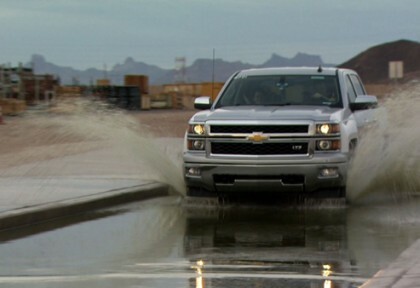 For the purpose, each Silverado has to benefit from a durability testing of 12.5 million miles before handing over the keys to the very first customer. 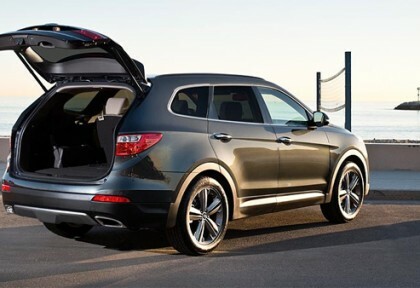 Crossover Utility Vehicles are soon becoming popular compared to SUVs and Texas Auto Writer Association has named 2013 Hyundai Santa Fe as the 2013 CUV of Texas. Hyundai said that they are really glad that the award has been offered to 2013 Hyundai Santa Fe that also won many positive responses at the same competition last year. Mike O’Brien Vice President Corporate and Product Planning at Hyundai Motor America said that the company is proud to see that Santa Fe family has been winning positive responses and awards at various events and have done well at the Truck Rodeo. The award was issued at the 21st Annual Texas Truck Rodeo near San Antonio.